A strong core of leaders continue to move hunger relief forward in the fight to end hunger entirely. These individuals lead Hunger Task Force on the mission to both sustain a hungry Milwaukee today and provide access and resources that will help end future hunger. 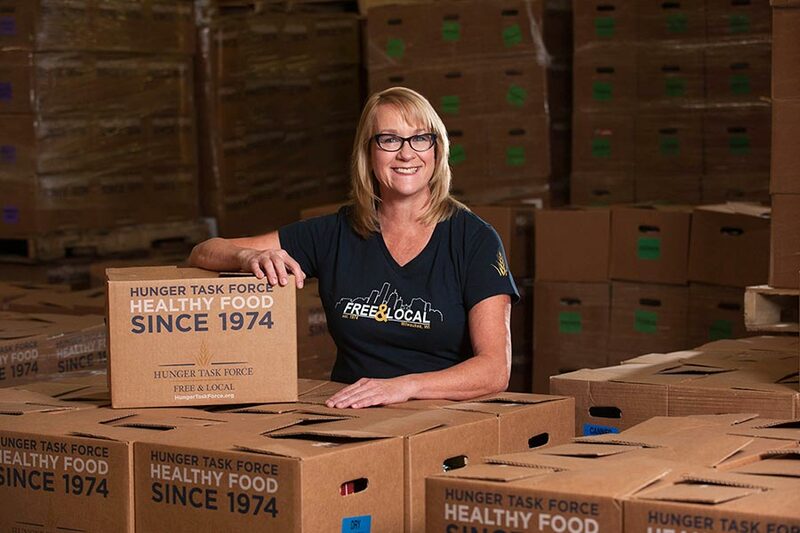 Sherrie has been the executive director of Hunger Task Force since 1997—the organization’s chief leader. 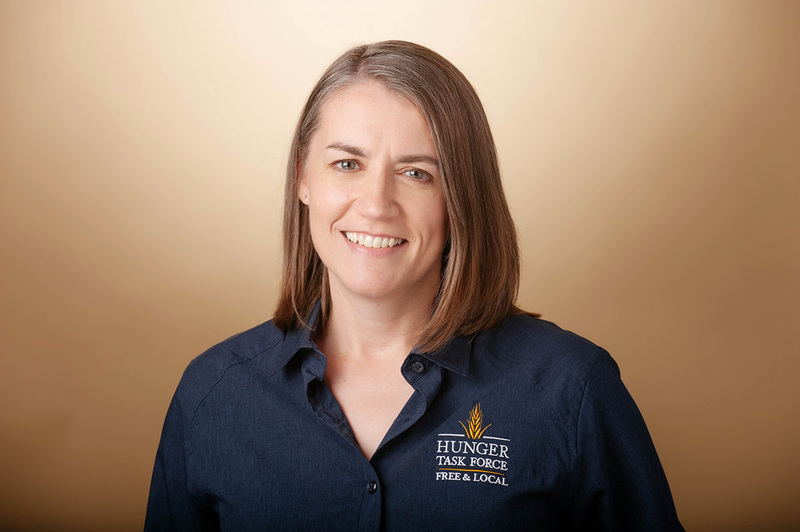 She is a decision maker, lobbyist and fund raiser, as well as Hunger Task Force’s primary spokesperson. Tussler has extensive experience working with Milwaukee’s homeless, survivors of sexual assault, and adults with mental illness. Sherrie received her BS in Management from Cardinal Stritch University. 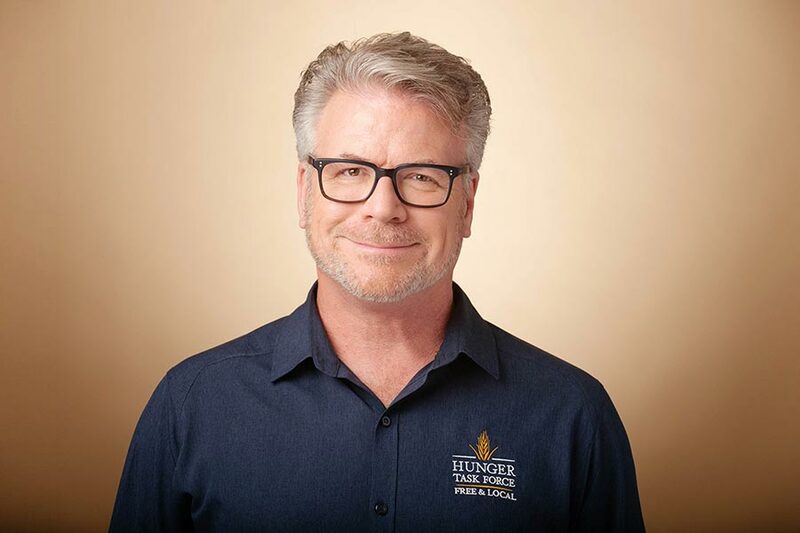 Gary is primarily responsible for Hunger Task Force’s recruitment and employee retention efforts. He supervises and provides consultation to the Leadership Team on strategic staffing plans, compensation, benefits, training and development. Hunger Task has been recognized by its staff and the Milwaukee Journal Sentinel as a Top Workplace since 2015. Gary joined Hunger Task Force in 2008. Jonas works with a team of seasoned staff members who ensure that a supply of high quality, nutritional food is available for free to families and seniors in need. The Food Team ensures adherence to The Standards of Excellence maintaining relationships with 200+ community partners that act as distribution points. Jonas joined the organization in 1996 and has held the Food Bank Director role since 2009. Maureen leads Hunger Task Force’s anti-hunger public policy team as it advocates to end hunger and improve the nutrition, health, and well-being of low-income families in Wisconsin. Her team focuses on research, education and organizing to ensure awareness, access and participation in the federal nutrition programs. Maureen joined the organization in 2009. 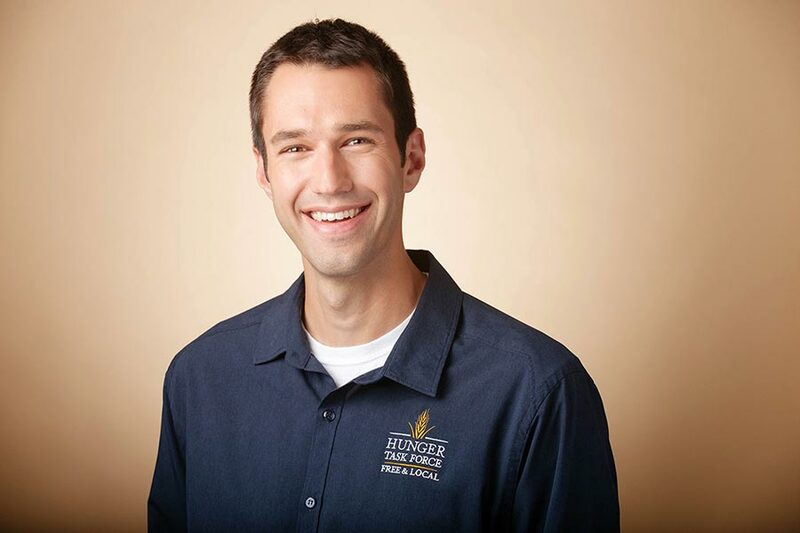 Jonathan leads Hunger Task Force’s fundraising efforts, marketing and public relations, signature programs, community events and volunteer program. 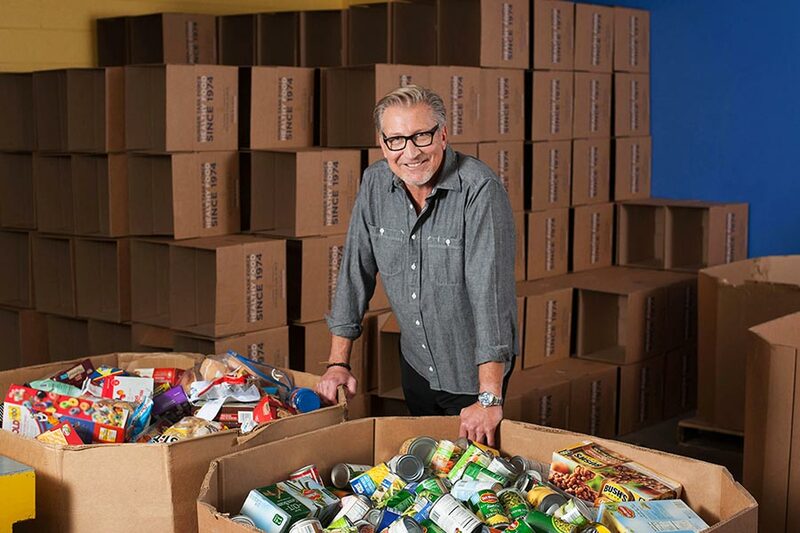 His team focuses on building strong community partnerships, delivering excellent donor stewardship and securing the resources Hunger Task Force needs to end hunger. He joined the organization in 2009. 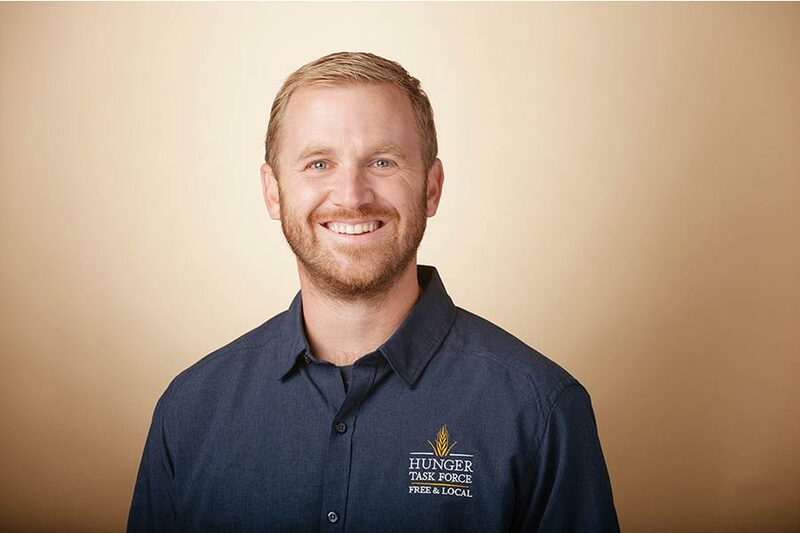 Matt has more than 12 years’ experience in anti-hunger leadership, including his time as an Emerson Hunger Fellow with The Congressional Hunger Center. Since 2012, Matt has led The Farm, the primary source of fresh produce to provide healthy food to people in need. Since that time, The Farm has grown and distributed over 4 million pounds of fresh produce to hungry families in Milwaukee County. 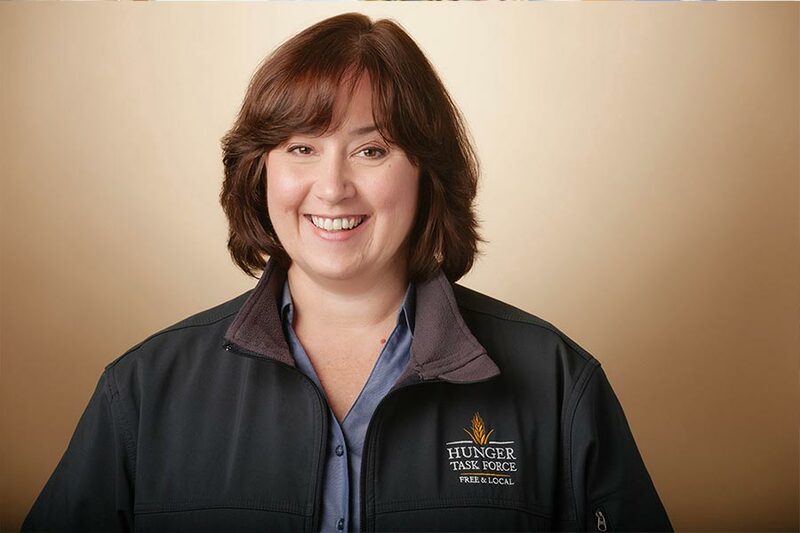 Lisa manages and oversees the financial aspects of Hunger Task Force, including administering the Hunger Relief Fund and the Emergency Food and Shelter Program for Milwaukee County. She joined the organization in 2013. Hunger Task Force is governed by a dedicated, veteran group of individuals who represent and support the local community. Sue Vincent, Johnson Controls, Inc. In addition to our sustained Board of Directors, Hunger Task Force is also supported by an Executive Council of community members who support our vision and mission and additional guiding leadership to the organization. Kevin Riorden – The Boerke Company, Inc.